Greece is an incredibly rich country; rich in cultural heritage and natural beauty. The historic side of Greece is omnipresent, and can be found beyond Athens and its environs. Spread across its mainlands and its islands, the charm of Greece is amplified during the summer. And since it is graced with miles and miles of open sea, Keytours wants to give visitors the ...key to discovering Greece at its best. Introducing the Keytours cruises, that will allow you to unravel the fascination of Greece by sea! Offering a unique combination between touring and cruising that pairs up island exploration and culture immersion, Keytours has something to appease your curiosity on both counts! Available with departures from Athens port of Piraeus or Marina Kalitheas, and alternatively, from various island ports, these summer cruises are bound to excite you, filling your mind with unforgettable visuals and your soul with an air of bliss! For something short and sweet, choose the Half Day cruise to Delos from Mykonos; Delos is considered a sacred place since ancient times, and is today one of the most important archeological sites belonging to the UNESCO world heritage list. With a professional guide to inform you of all the jaw dropping facts of this mystical, uninhabited island, you will be able to see up, close and personal, the Temple of Apollo, the Sanctuary of Artemis, the Terrace of Lions, the Dolphin mosaics, the old city and theatre, plus many archaic, classical, Hellenistic and Roman sculptures. 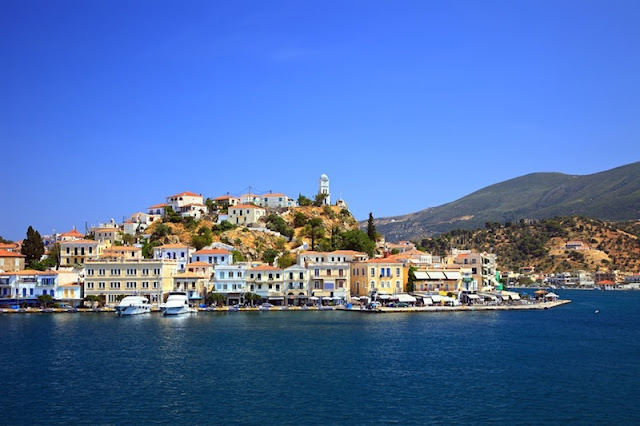 The Saronic Gulf comprises the closest island getaway from Athens and is a popular choice with Athenians, being home to some cosmopolitan and some reposeful islands. 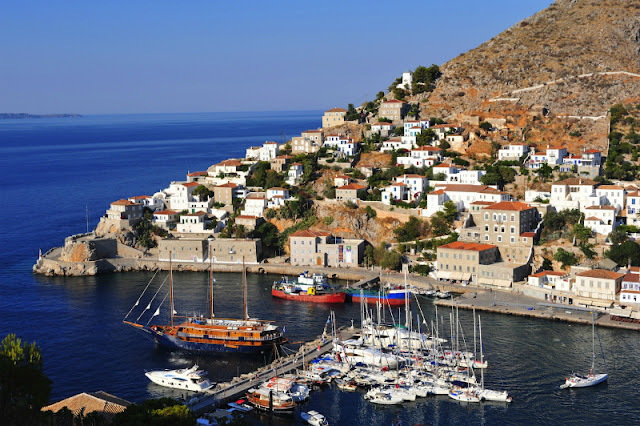 With our One Day cruise to Poros, Hydra and Aegina, you can get a mix between leisurely walks in Poros island, town discovery in the charming Hydra plus some cultural exploration on Aegina island. Notable are the traditional stone houses and mansions of Hydra that are set in an amphitheatrical fashion around a picture perfect harbour. 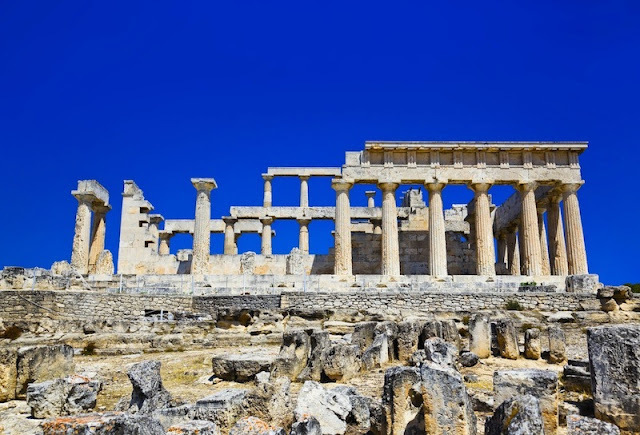 In Aegina, the Temple of Aphaia is a truly spectacular monument that dates back to 500 B.C. 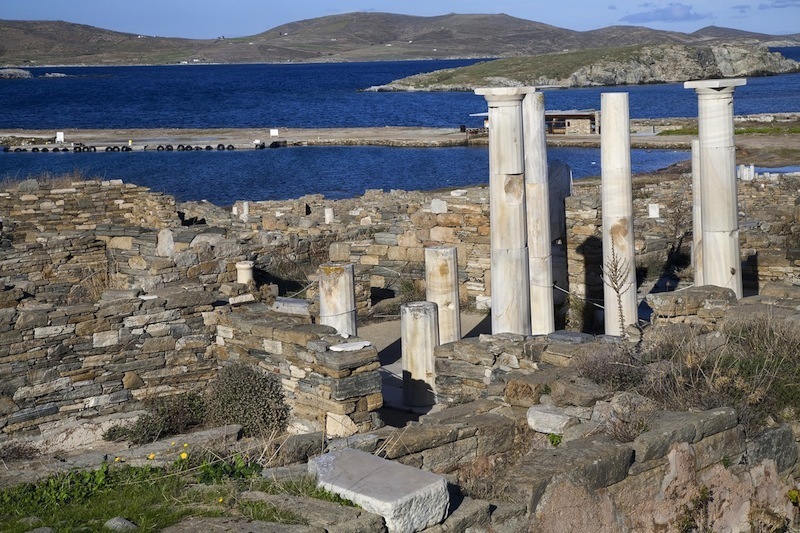 And if you can’t get enough of our riveting summer cruises that are packed with the liberating sensation that being at sea brings and the added bonus of our touring expertise, you may dedicate a few more days and take our Three Day Aegean Legends cruise. 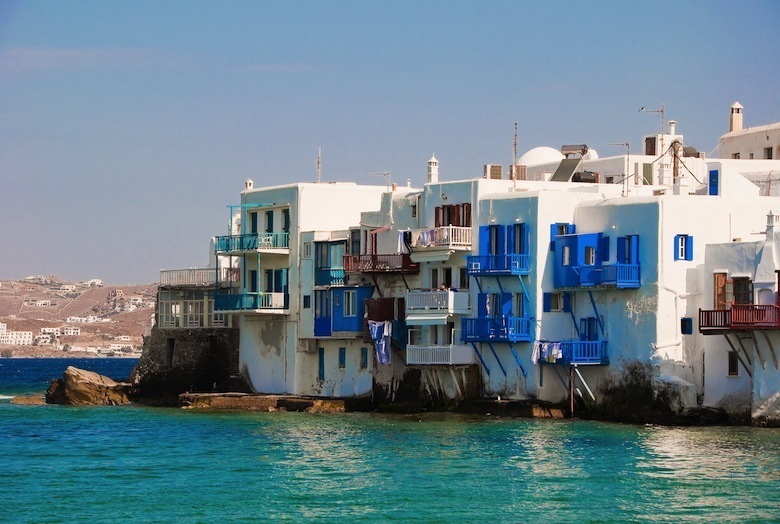 Exploring 5 destinations, you will get to grips with the the high profile islands of Mykonos, Santorini, give you a taste of Crete’s capital Heraklion plus the demure and remote island Patmos, and a bonus visit to Turkey’s beach resort spot of Kuşadasi. Come on board and ...key in to the absolute enchantment of the Greek summer. Giaonhan247 chia sẻ mua hàng trên amazon như thế nào cũng như cách tính thuế khi mua hàng trên amazon và giải đáp mua hàng trên amazon nhật có đảm bảo không uy tín và chia sẻ thêm các trang web bán hàng online nổi tiếng của Đức.